Tan Nguyen completed both a Bachelor of Oral Health and a Master of Public Health (Health Economics) at the University of Melbourne. 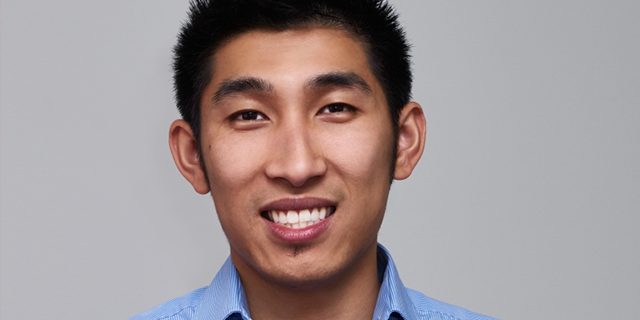 Combining his training in Oral Health and Public Health, Tan now has varied professional roles within the disciplines. Tan works as Director and Oral Health Therapist at Coburg Hill Oral Care and is President of the Australian Dental and Oral Health Therapists’ Association Victorian Branch. As President, he provides leadership for this peak professional organisation representing dental and oral health therapists in Australia. Tan also has roles within Dental Health Services Victoria and the University of Melbourne. Tan has been a long term contributor to clinical teaching in the BOH and he sees putting an effort into the education of dental students and leadership in the profession as a priority. Tan has many fond memories of being a student at the University which were big motivators in his decision to return to work at the Melbourne Dental School. “The friendships I made throughout the course program, the social activities, the academic stimulation our lecturers create to challenge our thinking and the satisfaction of achievement that came when we graduated, are the highlights of my time spent as a student at the University."